I was born at Lahore (Pakistan), but my native city is Sialkot, the city of the poets - Iqbal and Faiz. My small village (Kotli Joshan) is situated in Tehsil Pasrus, about 25 kilometers from Sialkot. I got my primary and secondary education from Lahore, Karachi and Rawalpindi. Intermediate from Murray College, Sialkot, Bachelor's from Govt. 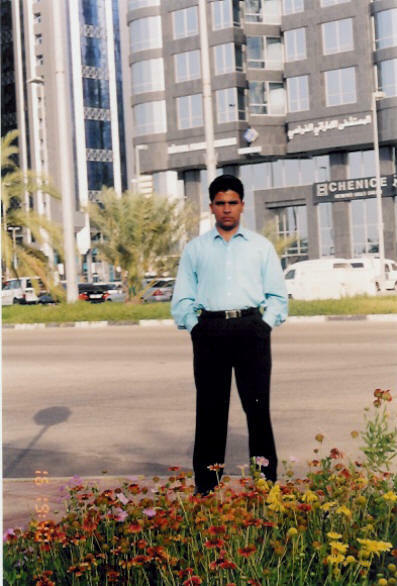 College, Faisalabad and Master's and Ph.D. from University of Agriculture, Faisalabad (you`ll be astonishing that I got my education from almost all major cities of Pakistan). Presently I am engaged with teaching and research activities at the University of Agriculture, Faisalabad and Visiting Fellow, Sustainable Developmebht Policy Institute (SDPI) Islamabnad. I completed my Doctorate (Ph.D) in Agricultural Extension. This research project was done in collaboration with the NCCR North-South and Zurich University, Switzerland. My research interests are; Natural Resource Management, Rural Livelihoods and Food Security, Rural Development and Cyber Extension. I love travelling and trekking and try best to go different places of the world every year. 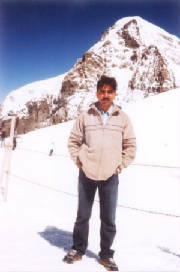 You can visit my travel website (virtual tourist)by clicking this link. My favourite poets are Faiz, Iqbal, Fraz, but for the last many years I`ve not read any literary book. 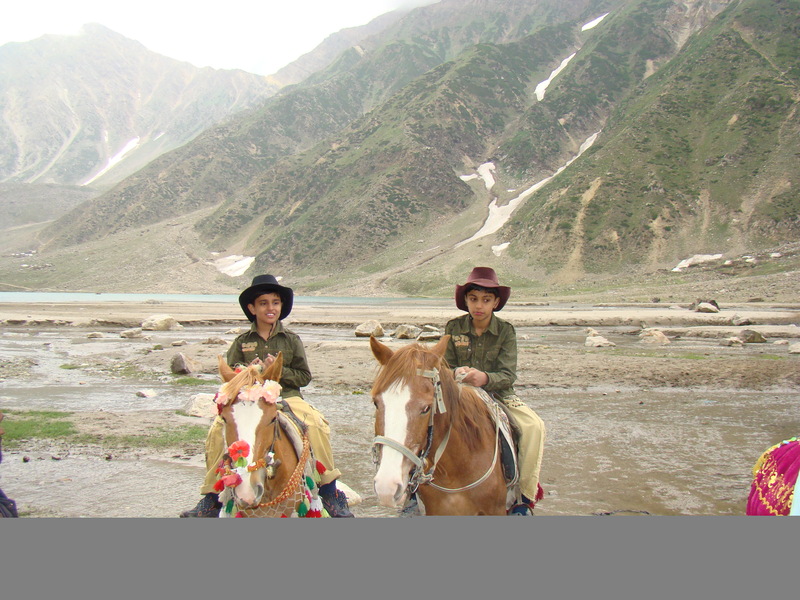 Foavourite places in Pakistan are Islamabad, Kaghan, Nathgia Galli and Lahore. The capital (Islamabad) is best place to live in Pakistan. 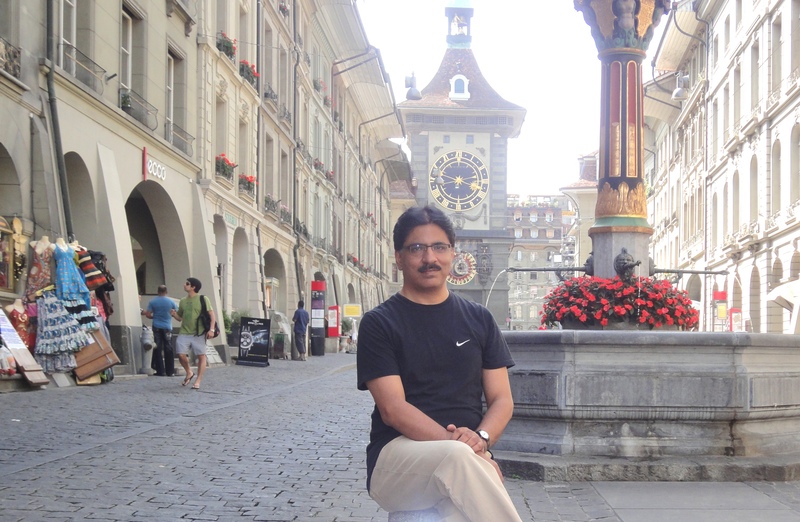 I have also visited some countries (Switzerland, Germany, Denmark, Nepal, Turkey, Krygyzstan, UAE, Malaysia, Indonesia, China, Laos, Bangladesh, UK, Tanzania, South Africa). Switzerland is my favourite so far. I am married and have two sons, Sheharyar (born 5th Nov., 1998), Ahmadyar (born 10th June, 2002) and daughter Hareem (born 15th September, 2007). My brother Tahir is in Islamabad, and Sister (Uzma) lives in Lahore.